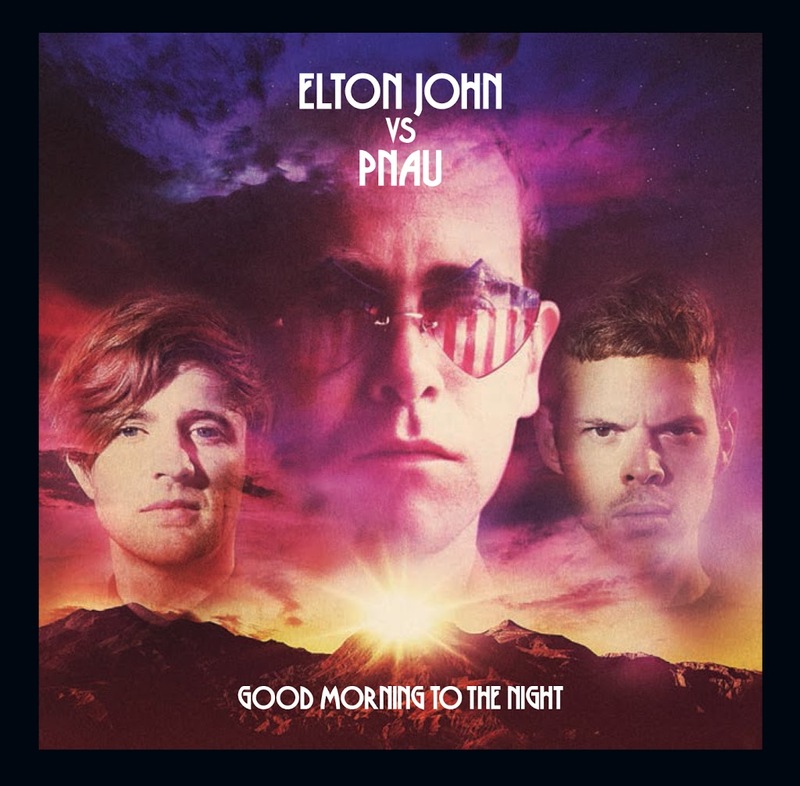 We know we’ve been banging on about the new Elton/Pnau collaborative release for the past few weeks, but it’s a fantastic pat on the back for Messrs Littlemore and Mayes that Sir Elton is so impressed by him that he’s granted the boys access to his back catalogue for this fab new release. Each track on the ‘Good Morning To The Night’ album borrows from elements of Elton’s tracks from the 1970s, with each track given a gorgeous lick of paint by the Pnau boys and mixed into an intoxicating blend of edgy synths and old fashioned pop sensibilities. It’s then, yes. But it’s oh so now. The title track itself borrows from eight Elton tracks (‘Philadelphia Freedom’, ‘Mona Lisas And Mad Hatters’, ‘Funeral For A Friend’, ‘Tonight’, ‘Gulliver/It’s Hay Chewed’, ‘Sixty Years On (Live in Australia)’, ‘Goodbye Yellow Brick Road’ and ‘Someone Saved My Life Tonight’. Universal Music Australia has today confirmed that ‘Good Morning To The Night’ will get a release in Australia on Friday July 27.